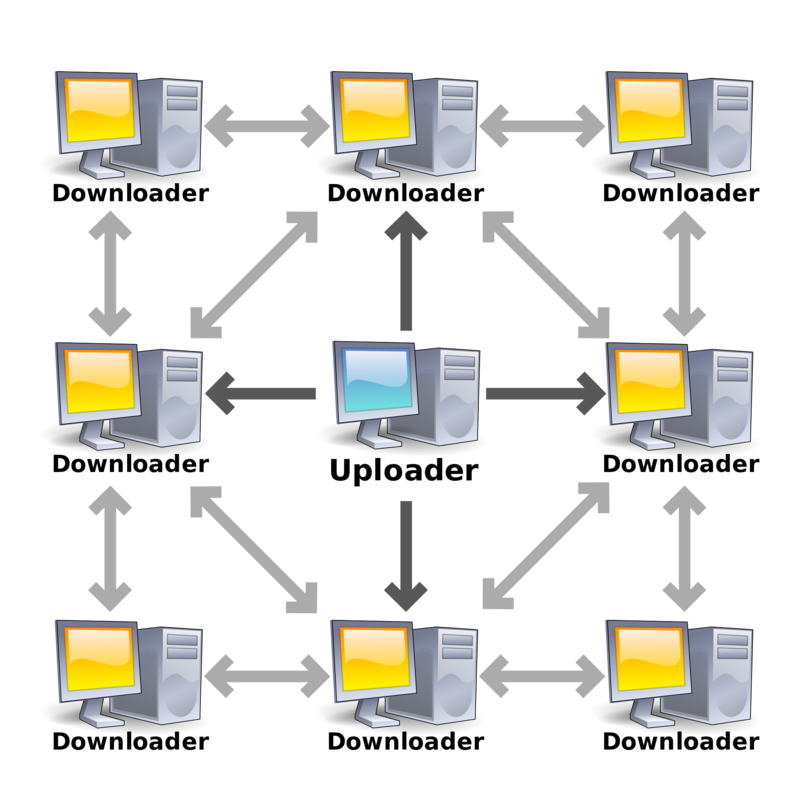 Bit Torrent is a form of P2P networking. a standard means to distribute Bots, Spywares, Adware, Trojans, Rootkits, Worms and other types of malwares. (Symantec) It is estimated that 60% – 80% of the traffic for any given ISP is P2P traffic. Given the fact that it is easy to change the port for these applications, they are very difficult to block. Modern firewalls use application filtering, which can block P2P traffic more effectively. When testing it on our network, we found that having P2P blocked, also blocked Apple Classroom. Opening P2P allowed it to work again. So we contacted Apple. After a bit of checking on their end, we tried keeping P2P blocked, but opening ports 3283 and 3284. The hard part is making sure that policy is enforced over blocking P2P traffic. It seemed to do the trick. Apple Classroom works just fine. Apple devices are becoming easier to manage and deploy. To find out more, download the Education Deployment Guide iBook from Apple. https://itunes.com/iosedudeployment. 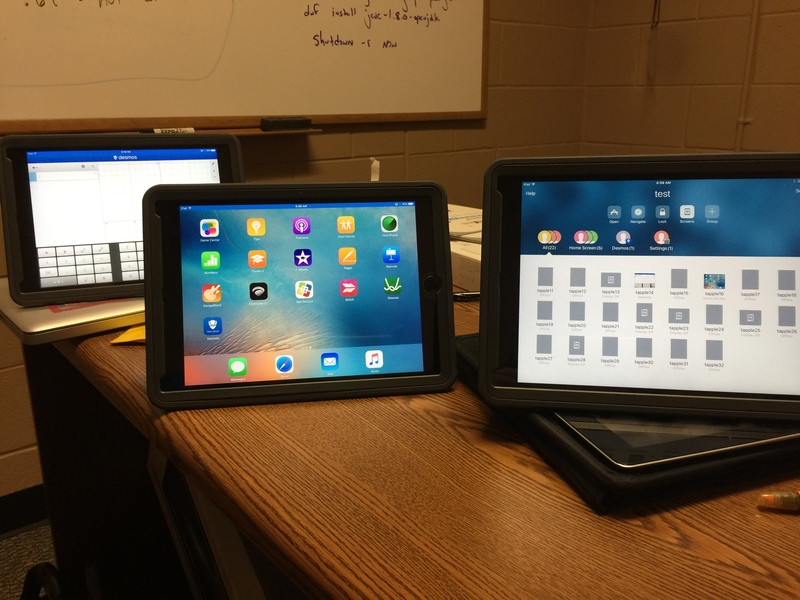 To use Apple Classroom, iPads must be supervised. This can be done via configurator 2 or through an MDM solution tied to the Device Enrollment Program. Find out more at http://deploy.apple.com. Apple Education Support documentation is an excellent first stop for schools considering a 1:1.